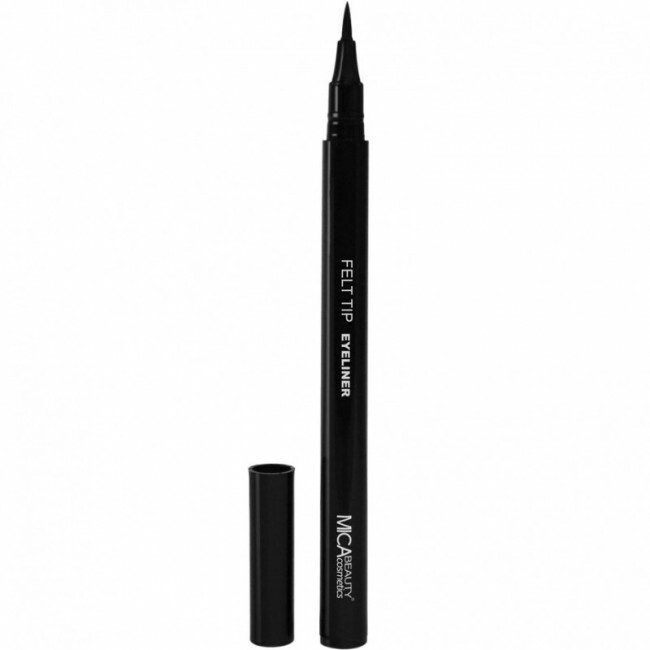 MicaBeauty’s Felt Tip Eyeliner allows you to create the perfect eye look. The liquid formula glides on smoothly and gives you the ultimate control making it simple to achieve the glamorous look you want. You will earn 2 Mica Points for purchasing this product.